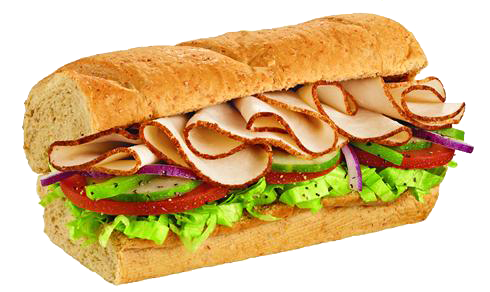 Subway Sandwich Franchise For Sale in Hazlet, New Jersey region for $37,800! Established franchise opportunity, currently grossing an estimated $182,754 and nets $43,416. Income based on an owner/operator role. . Restaurant seats 15 inside. Located in a busy shopping and entertainment pavilion. Includes all restaurant equipment with an estimated value of $35,000. New owner will need to be approved by the franchisor. Some financing available for buyers who qualify for a revolving credit line through our third party source. Apply Here. The current gross revenue being generated is estimated at $182,754. Located in the Monmouth County, New Jersey region. Physical address will be released to qualified buyers upon execution of an NDA. Current list of equipment includes: freezers, coolers, sandwich station, microwave (commercial grade), bread oven, bread proofer, and furniture. Estimated value is $35,000. This restaurant can seat approximately 15 inside. Seller has owned this restaurant for 12 years. This restaurant is operated from 9:30 am to 9:00 pm Monday – Sunday. Established franchise opportunity. Turnkey and move in ready. Includes the cost of all equipment. Plenty of opportunity to increase revenue. Subway has a great reputation and brand recognition. Priced at $37,800. For additional information and to evaluate this business further Contact Us About This Restaurant Here!